Gifts for a 40th birthday aren’t easy to choose. With mid-life crisis coming on, one wrong move can mean the difference between a party and a parting. So we selected thoughtfully and with considerable care. We’re pretty sure you’ll be in love: we got you an HP Indigo 12000HD B2-format digital production press. B2 you ask? No, it’s not a bomber; not a vitamin; it’s a metric measure of paper size. In real language it means 20” x 29”. And size does matter, because it means our gift to you is better pricing on roughly half of the jobs we’ve historically printed on offset equipment. The Indigo will handle all the printing we’ve ever done and more, now reinvented on a digital platform. HD you ask? That’s right: high definition, meaning superb, unvarying photographic quality with output resolution allowing 275lpi screening. Colour and consistency monitored by cameras, not by eye. Seven ink stations so you can add white, or clear; custom PANTONE colours, or fluorescents. On virtually any substrate including synthetics and metallics, from bond to 18pt board. 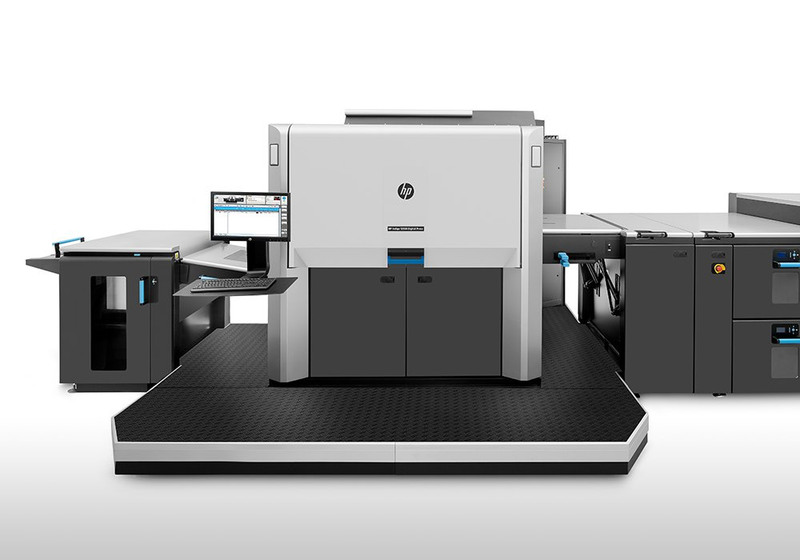 The only Western Canadian installation of the HP Indigo 12000HD, coming to nexGen this spring. You’re gonna like this gift.